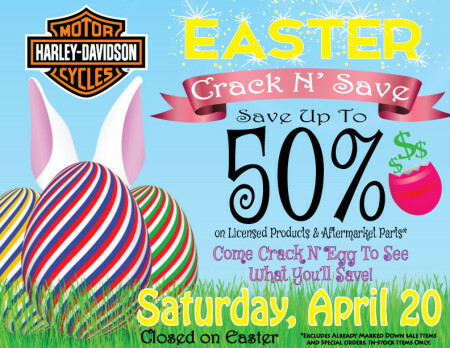 Join us today for our Crack N' Save Event! 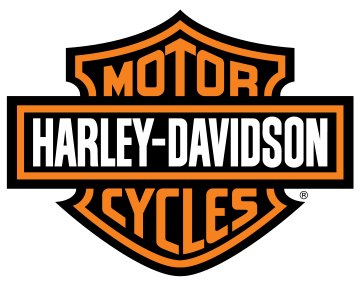 Crack an egg to see what you save on licensed apparel and aftermarket parts! *In-stock items only. No Specials Orders. Excludes Sale Items.